The Grandmaster’s Palace in Valletta- one of the most important sites of modern European history. 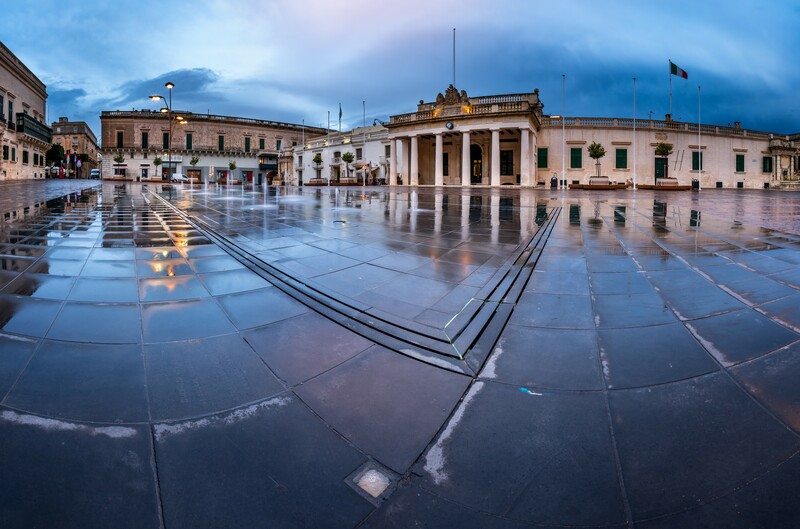 Officially conferred the name “The Palace,” the Grandmaster’s Palace in Valletta was constructed between 16th and 18th century to serve the residential purpose of the ruler of the order of Saint John, called the Grandmaster. 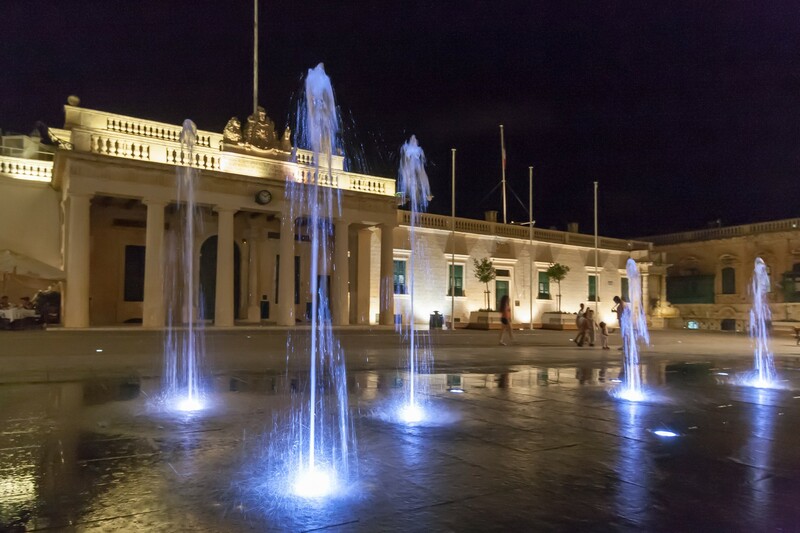 Hence, it is one of the most important edifices in Malta, accounting for its historical legacy. The history of the building underwent various changes. This place is initially developed as the residence of the ruler of Malta. Eventually, the building served as the Governor’s Palace. A part of this massive construction was opened to the mass in the form of a museum at a much later stage. This building is one of the most famous historical buildings in entire Malta and is one of the prime sites of attraction to the tourists. Each year, the Grandmaster’s Palace receives several thousand international tourists. The massive Grandmaster’s Palace gives a sweet surprise to the visitors and features superlative architecture. The featured façade design will account for the high standard that construction reached during the medieval era. Designed with intricate and elaborate carvings, this palace is the perfect example of the excellence in architecture. The building is painted in the shade of red ochre, a color that symbolizes public building during the ages of the Order of Saint John. In addition to its excellent architectural features, the Grandmaster’s Palace in Valletta houses one of the national museums of Malta. The former courtroom has been transformed into an art gallery, housing painting, sculptors and other artistic works by prominent Maltese artists. 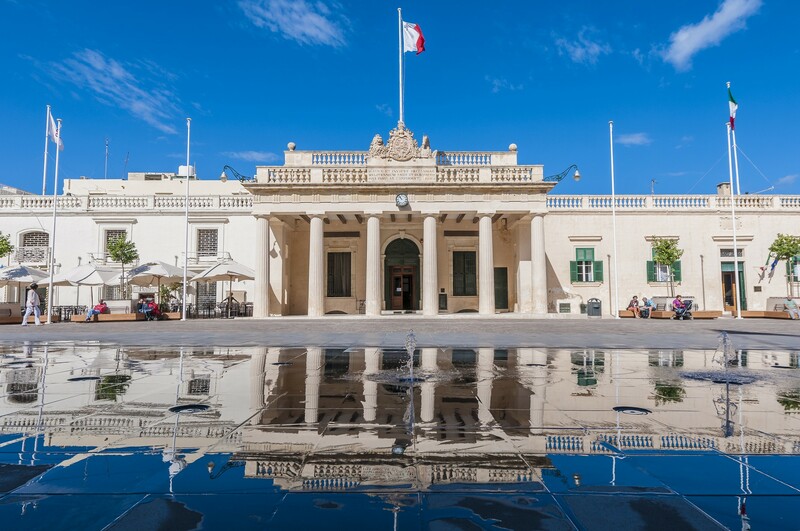 In addition to its association with the Maltese ruler from the Order of Saint John, this palace was an important site during the British rule and has been the site of significant activities performed in those days. In today’s time, the castle is used as a venue for staging state functions by the Maltese president.